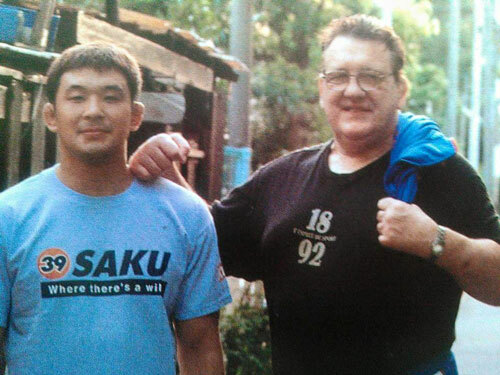 Billy Robinson Coached Sakuraba in Catch Wrestling during Sakuraba's time as a wrestler for the UWFI in Japan. Here are some photos of them. Catch Wrestler Josh Barnett Defeats Ryron Gracie via Toe Hold at Metamoris 6. On last minute notice Roberto Abreu dropped off the card due to injury. Ryron Gracie of the famous Gracie Jiu-Jitsu linage stepped in as the replacement.